Want to rent a Microbus for visit or travel in Bangladesh from Dhaka? 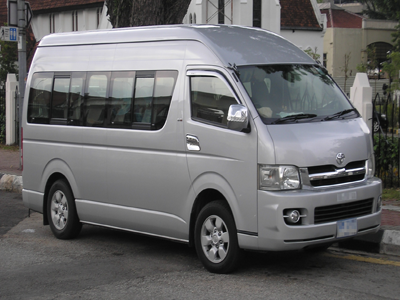 Or want to hire a or several Microbus for monthly office rent? Khaled rent a car will help you in this regards. You can choose a microbus from our variety of models, shapes and brands. A 7 seated Microbus named Noah can be sit up to 8 passengers at a time and in a 10 seated Hiace Microbus can be sit up to 12 passengers at a time. If you want to go a long drive with your family or relatives or staffs you should choose Microbus instead of car. Our service is available for all Bangladeshi people who wants to travel from Dhaka to anywhere in Bangladesh. 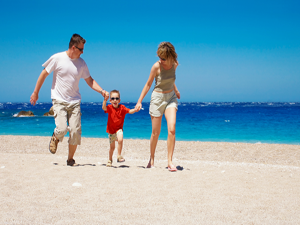 In your experiences, you may have been face to hidden charge by others rent a car company but we have no hidden charge. Every payment option is cleared and you can choose your option easily by seeing or visiting our payment options or you can discuss with us directly. Our team of Dhaka Microbus rental specialists advisors are available to answer any questions you might have. Please feel free to contact us via our secure contact form.